The spectacular singer and musician will be one of the performers at the concert on the occasion of President Obama accepting the Nobel Peace Prize. A splendid choice. 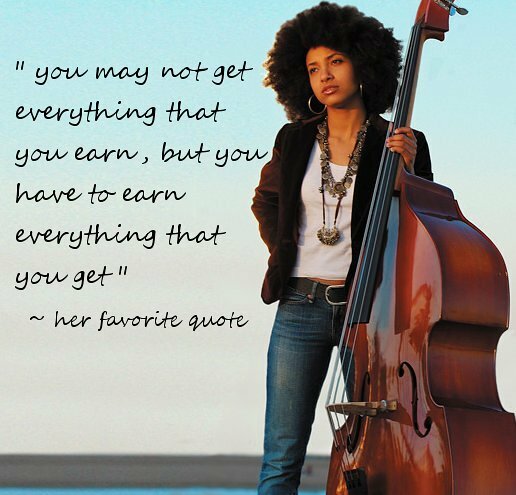 This entry was posted in Esperanza Spalding. Bookmark the permalink. Amazing talent, I adore her gift and how she works it!